General objective of this assignment is to briefly discuss on Principle of Management, here focus on theory analysis, practical theory analysis and basic managerial process. This assignment briefly discuss on technical superiority of bureaucracy theory. 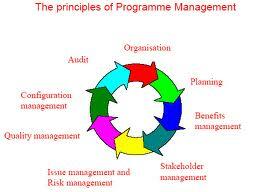 However the bureaucratic theory has been host debated pertaining to its applicability in today’s organizations.